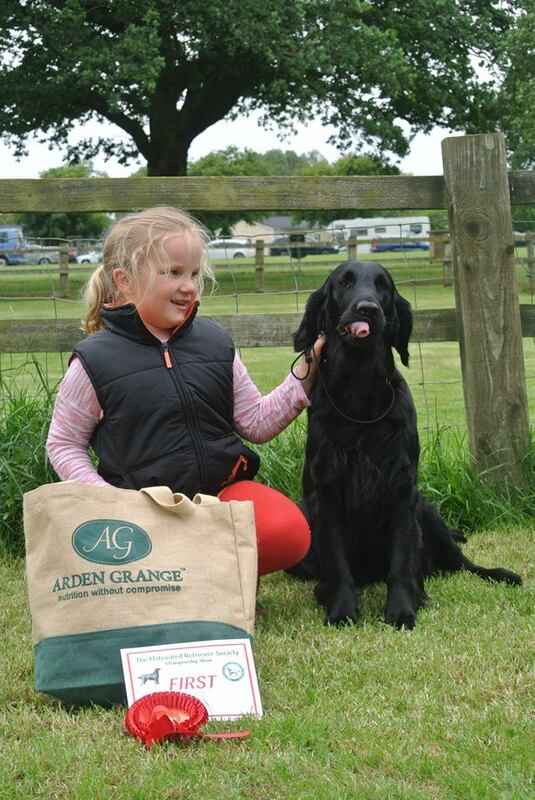 The Flatcoated Retriever Society is keen to encourage and promote young people's interest in the breed. 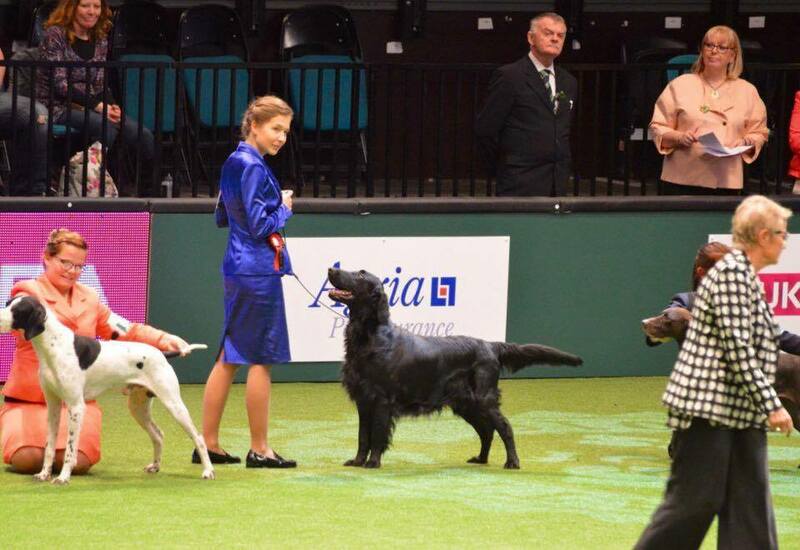 For further information, please contact Helen Osborne-Brown, the Junior Members' Co-Ordinator, via the link on the Contacts Page..
For more information about becoming a Junior Member of the Flatcoated Retriever Society please contact the Membership Secretary, Brian Broadbent on 01702 545348 or email him via the link on the Contacts Page.. 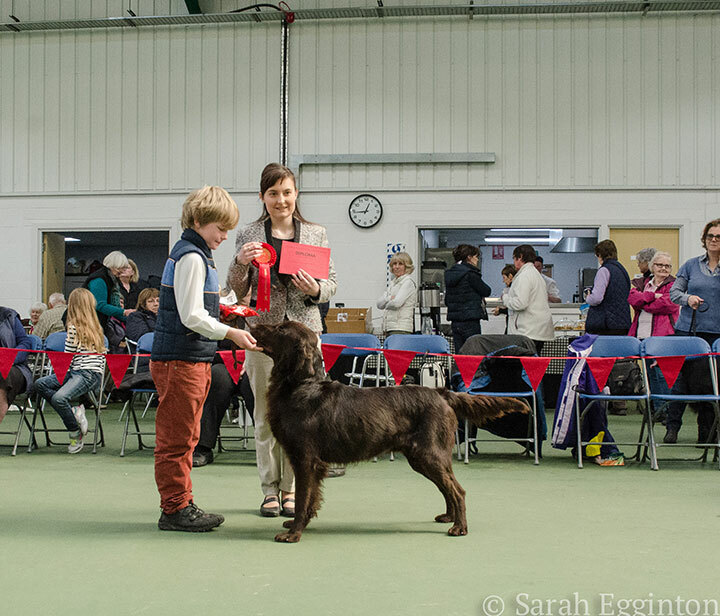 The Kennel Club also run the Young Kennel Club (YKC) to encourage and promote young people's interests in dogs. For YKC details click here. 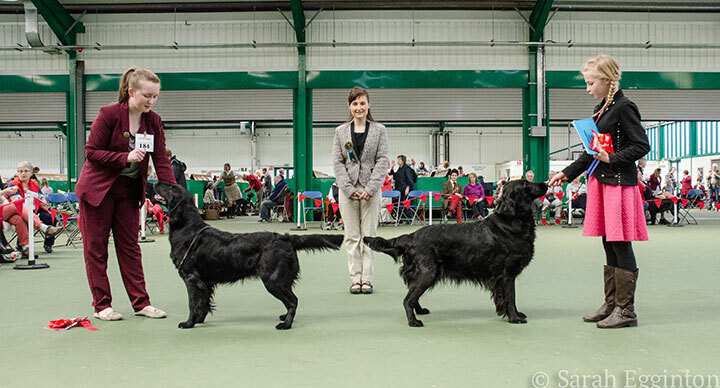 Junior handlers had a great day at Crufts yesterday (8/3/19) . 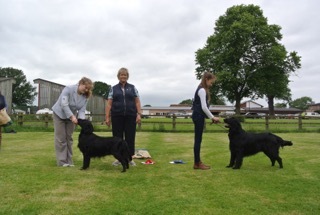 Meaylee Lewis came 2nd in the 12-17 yrs YKC handling a Flatcoat, results for dog name not on system and Melissa Osborne-Brown came 5th in the 18-25 yrs YKC handling Dance (Cassiopi Just Dance for Perrymel). Congratulations and well done to them both. 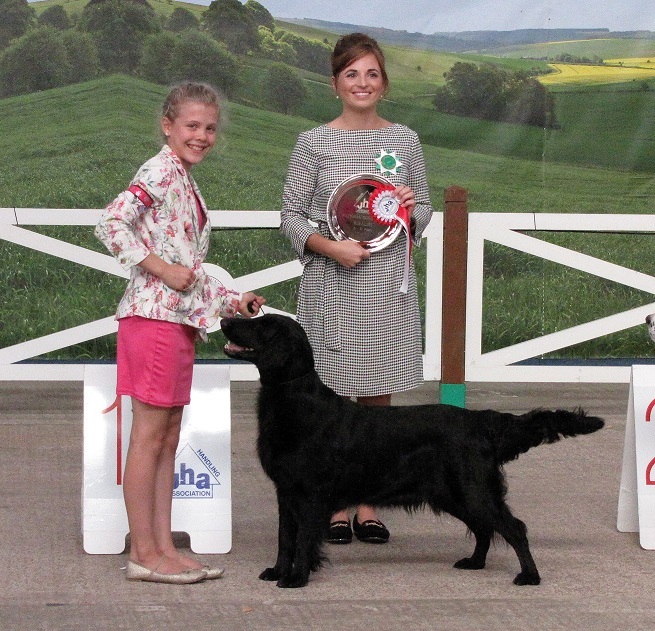 Anabel Leedu from Estonia handling Kelly Hollands "Douglas" came 3rd out of 45 in the International Junior Handling (the only one handling a Flatcoated Retriever and freestanding dog). 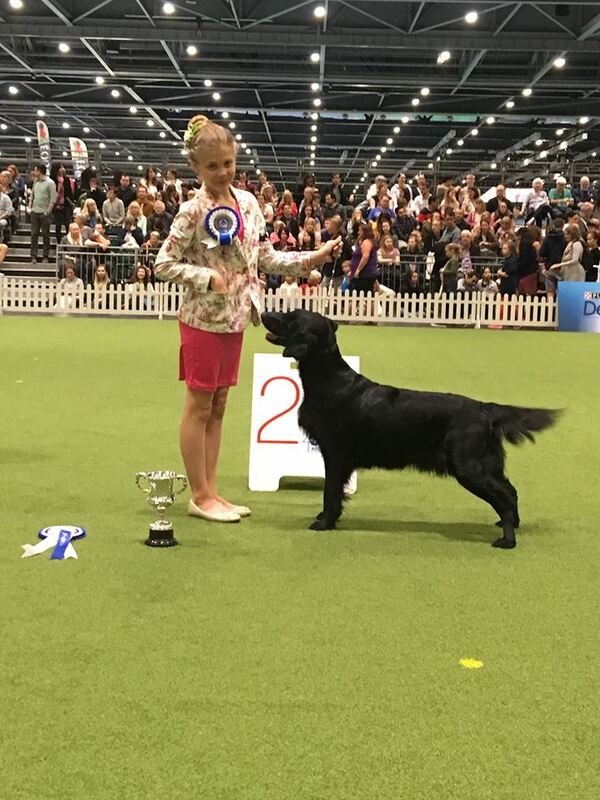 Well done Anabel.